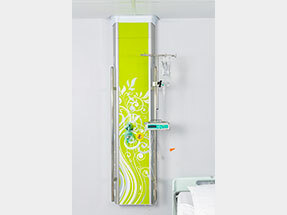 The wall mounted HU2-01 is a single bed vertical product solution, catering for basic service supply requirements. 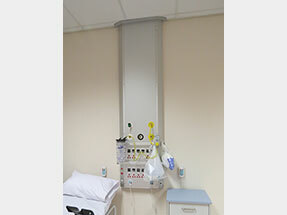 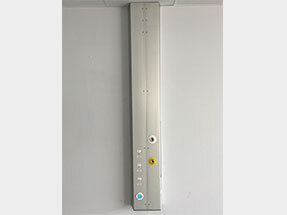 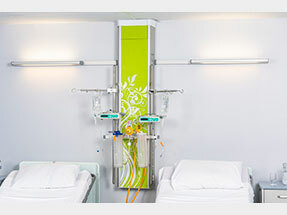 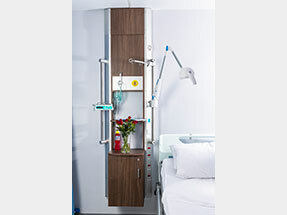 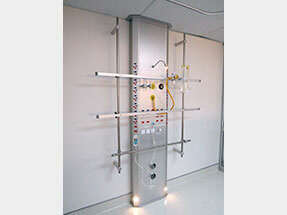 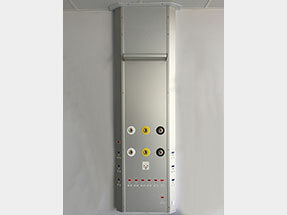 The HU10-03 is a wall mounted vertical bedhead service system, utilized in Normal Care and Nursing Home areas. 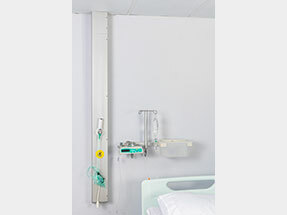 The HU20-01 is a wall mounted vertical bedhead service system solution, available in single or dual bed application. 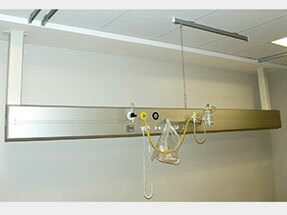 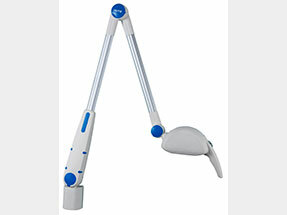 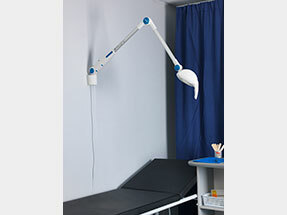 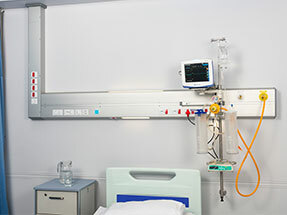 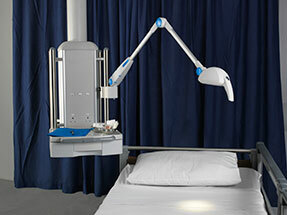 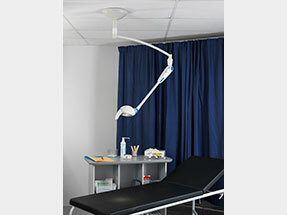 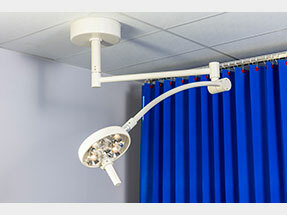 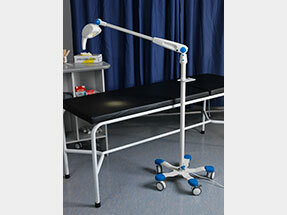 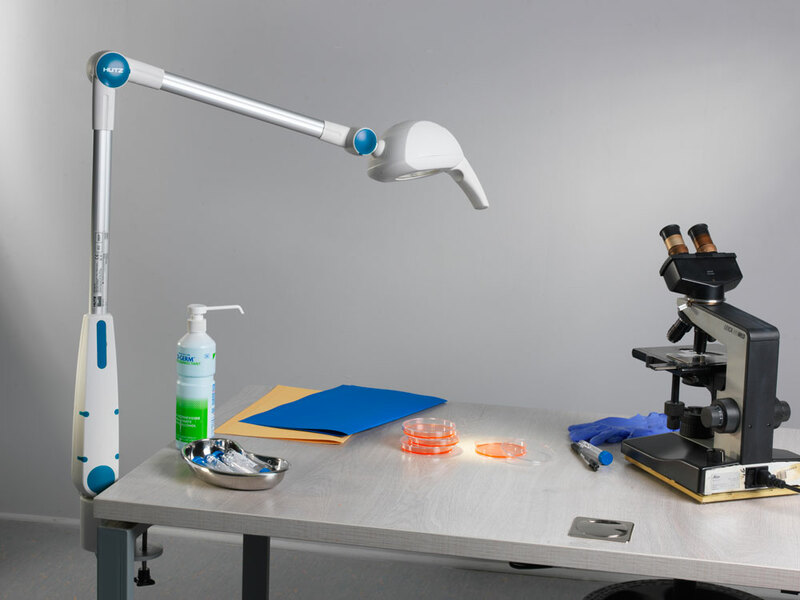 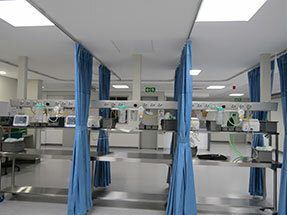 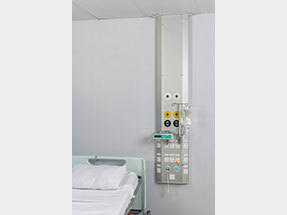 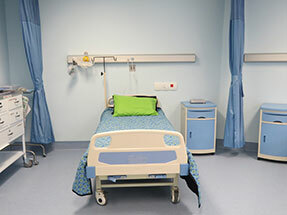 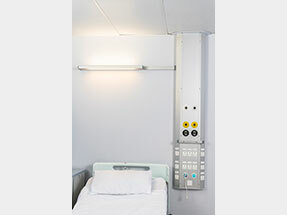 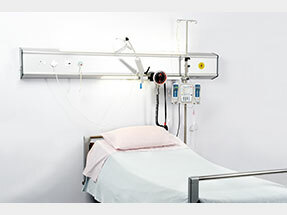 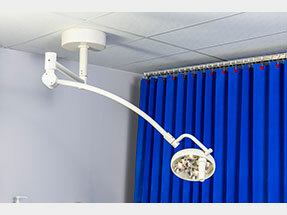 The HU23-01 is a wall mounted bedhead service system utilized throughout Normal Care areas. 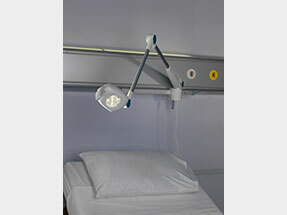 The HU23-02 is a ceiling suspended bedhead service system available in single or dual bed application. 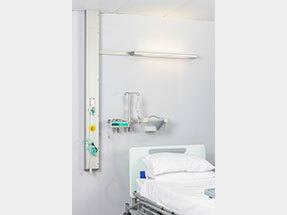 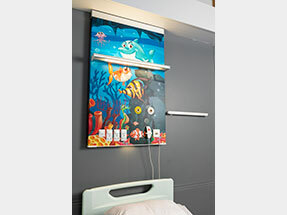 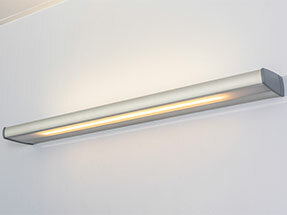 The HU24-01 is a sleek, single bed, wall mounted bedhead service system with luminaire. 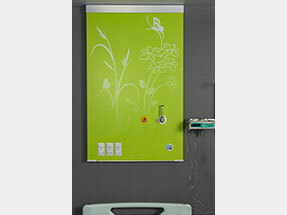 The HU24-02 is a sleek, single application, wall mounted bedhead service system.